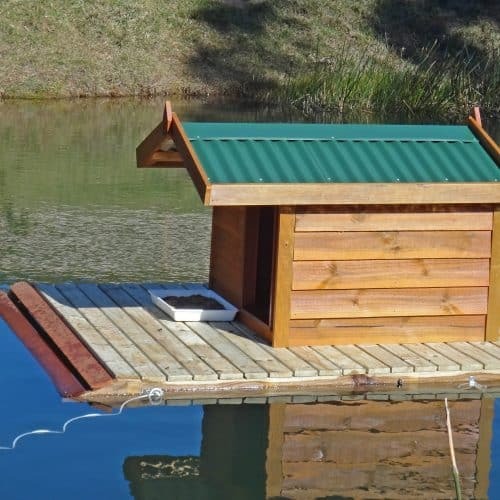 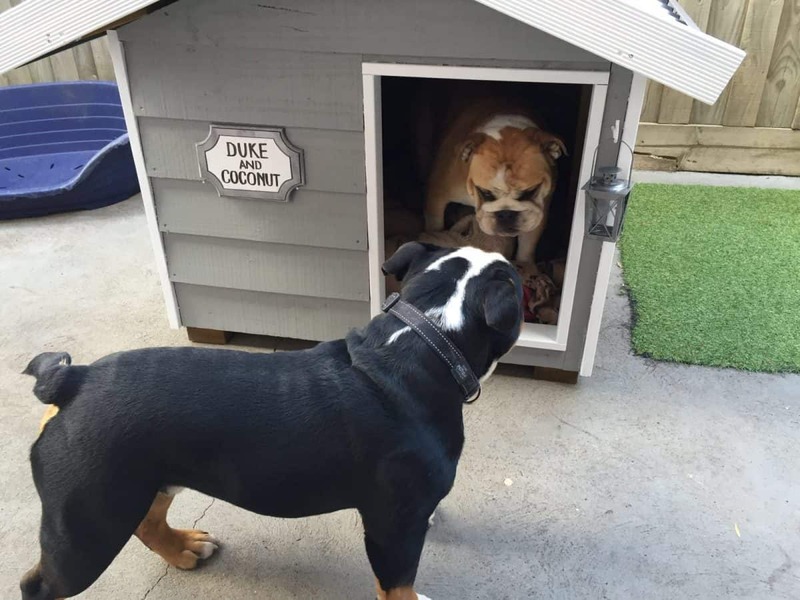 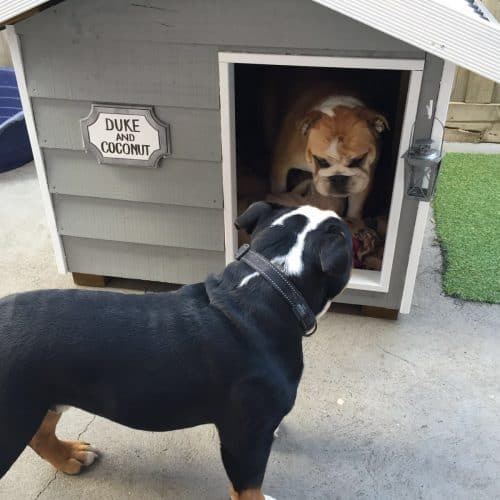 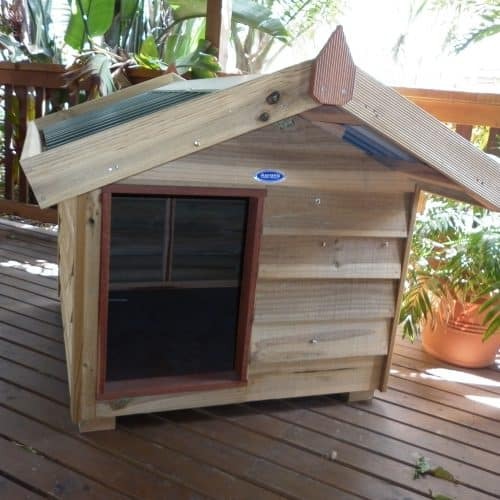 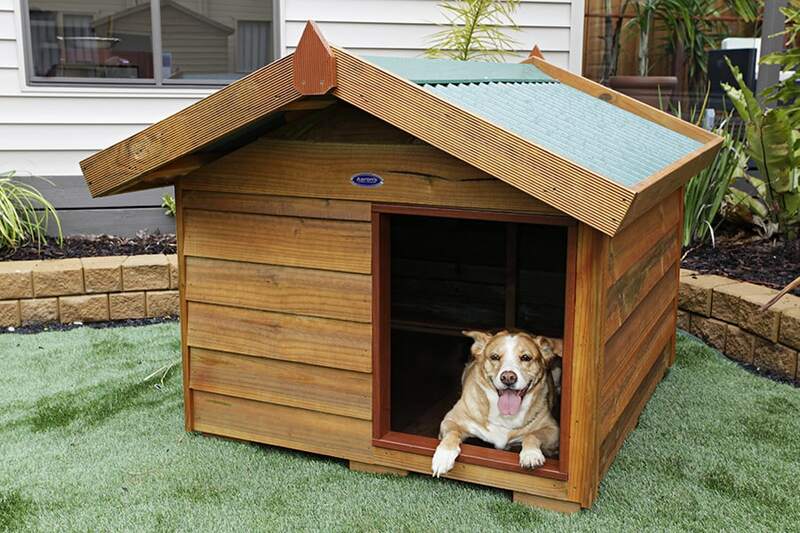 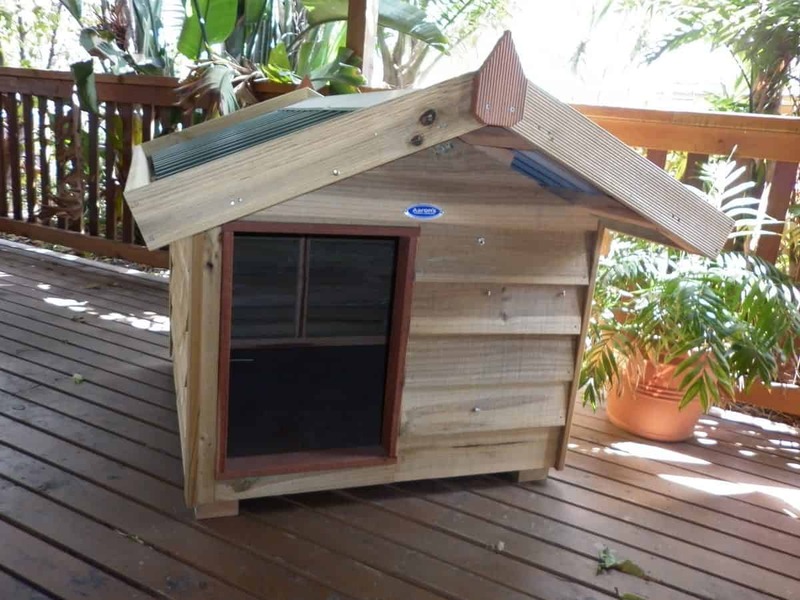 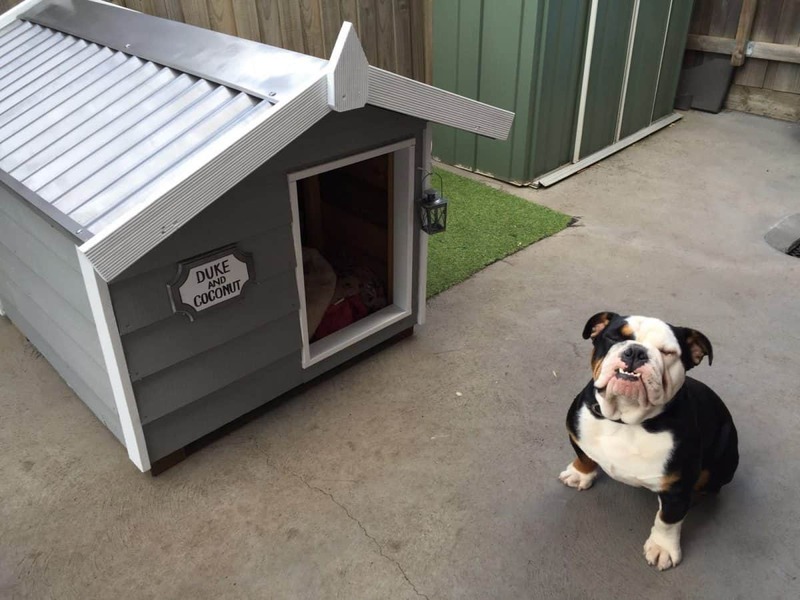 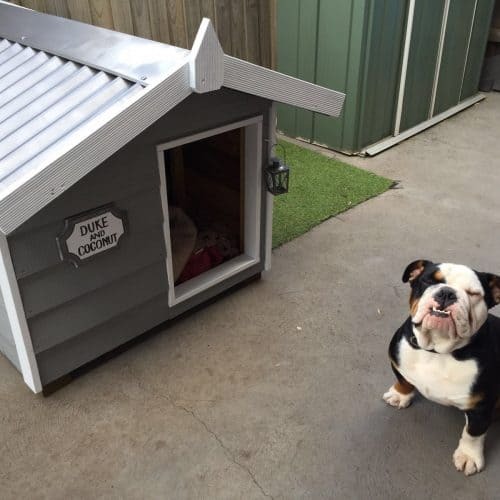 Our stylish timber dog kennels will add charm and value to your garden as well as provide a warm and comfortable bed for your fury family member. 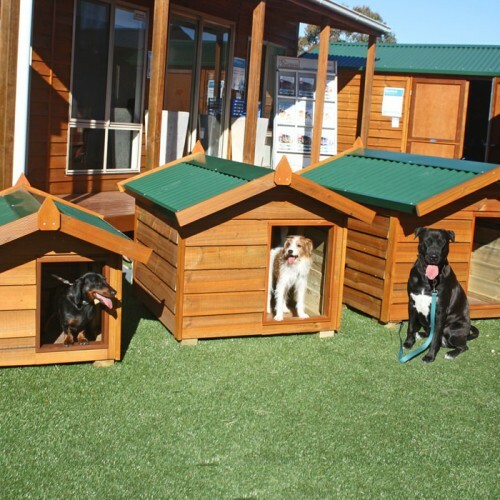 The treated pine timber used on our kennels is durable against termites and the roughest of dogs, as well as environmentally and pet friendly. 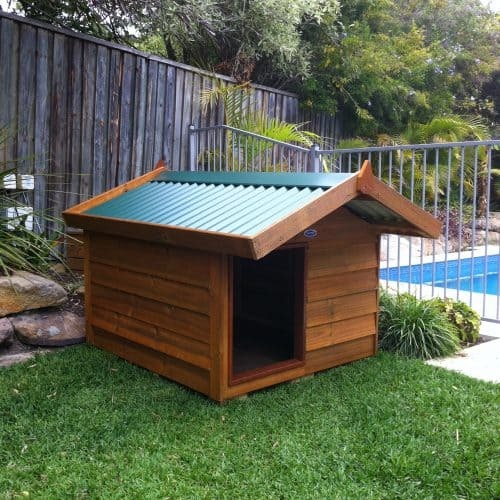 Complement your garden setting with a natural and attractive design, with the highest standard for strength, durability and safety for your ease of mind. 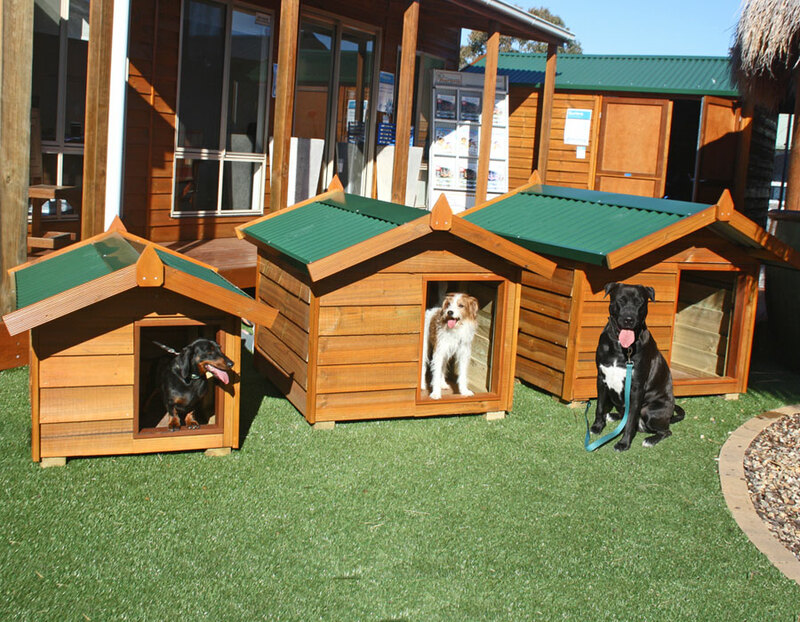 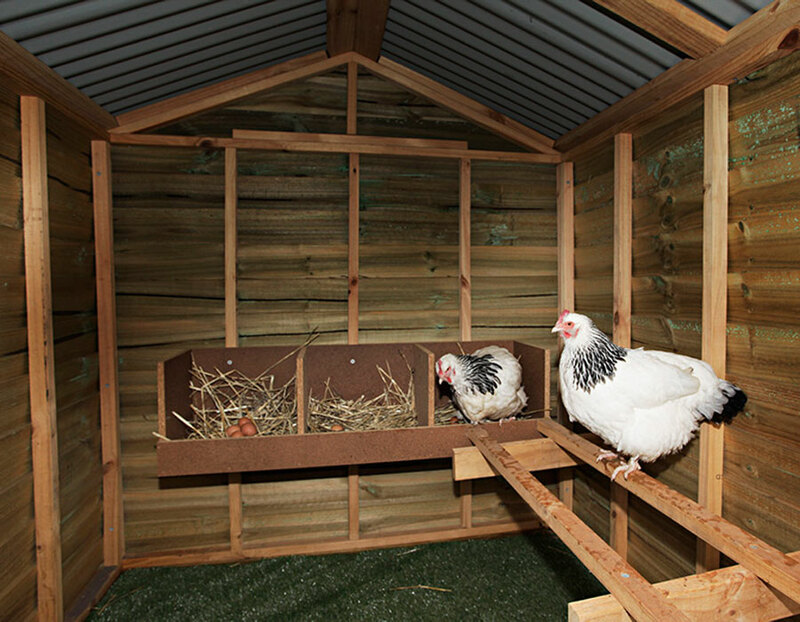 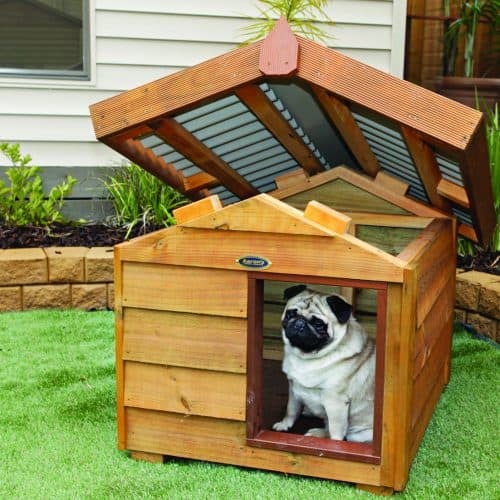 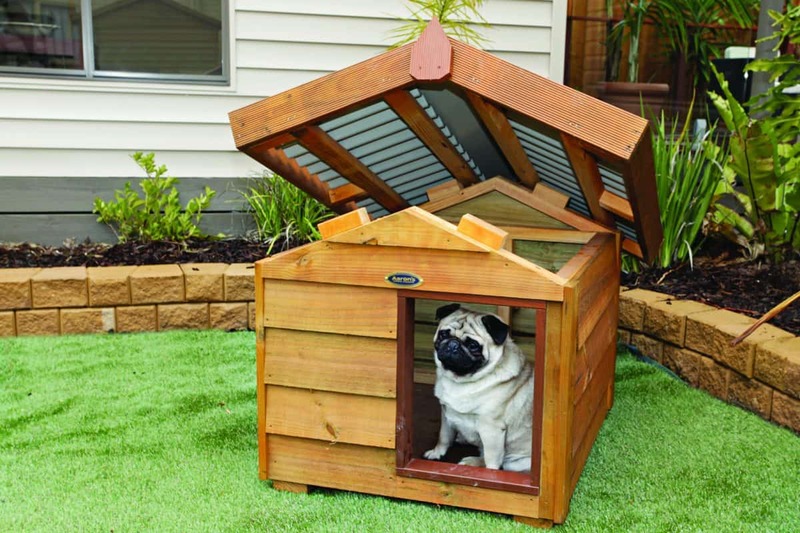 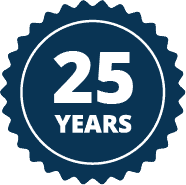 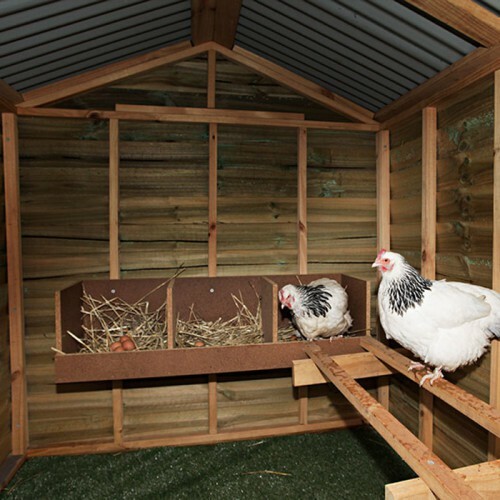 Provide a safe enclosure for your pets with our premium multi-purpose pet house. 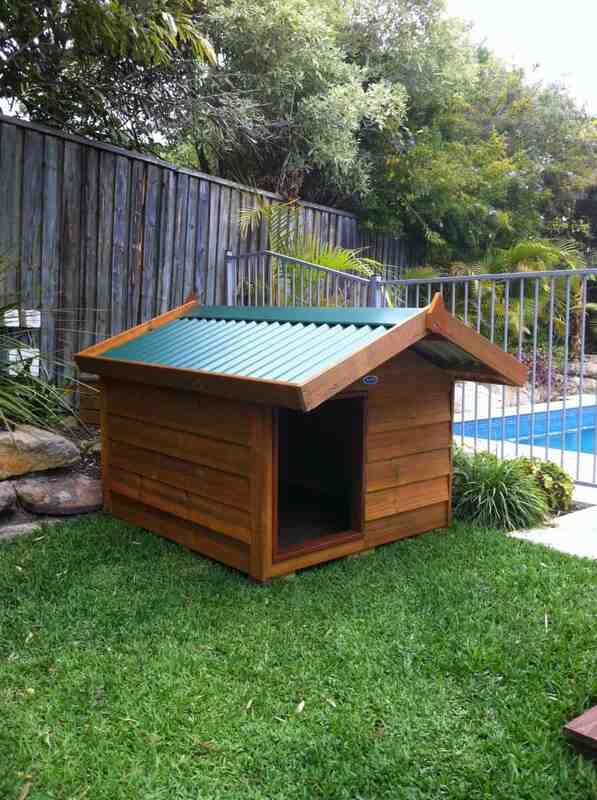 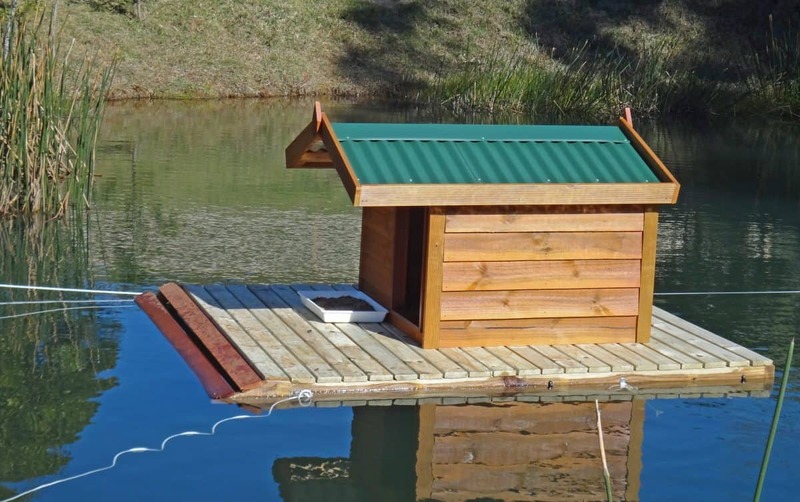 *Sizes are fully assembled, including roof overhang. 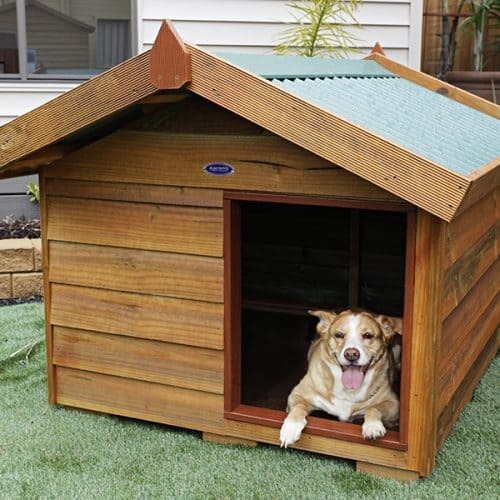 Provide a safe enclosure for your pets with our premium multi-purpose pet house. 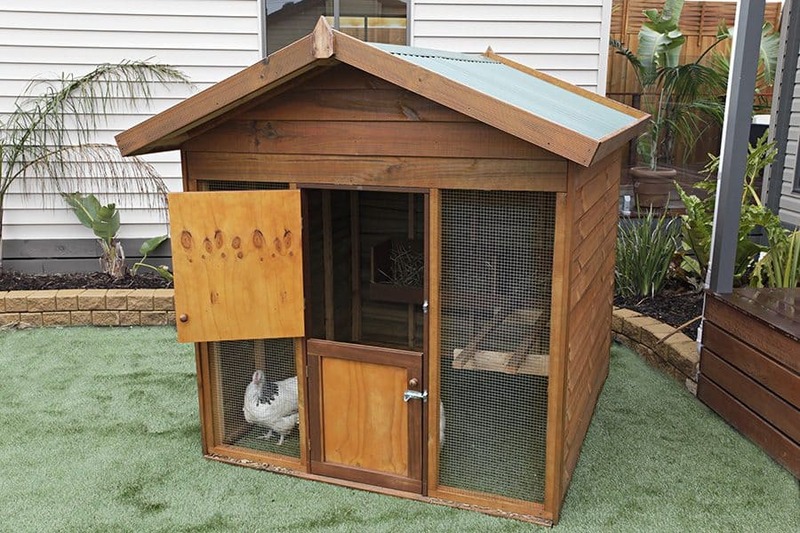 Complement your garden setting with a natural and attractive design, with the highest standard for strength, durability and safety for your ease of mind.